North West Fishery Pvt Ltd. North West Fishery Pvt Ltd. WELCOME TO NORTH WEST FISHERY PVT LTD.
North West Fishery ( Pvt ) Ltd has established itself as a supplier of high quality export grade fish worldwide, to its key customers in Japan, USA, Europe and more. 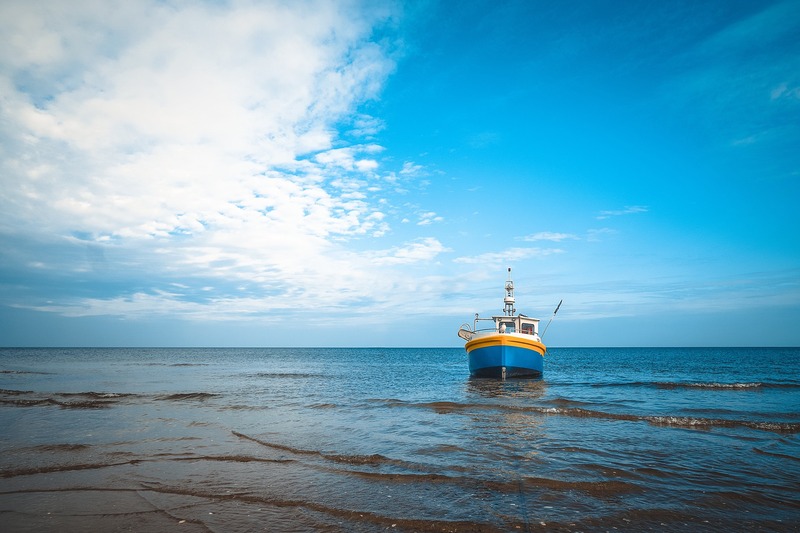 The emphasis on quality is achieved through owning and operating our own vessels, EU approved state of the art production facility with our higher level of quality control and traceability procedures. The company has a good track record in catching and providing high quality fresh & frozen seafood to the world from more than a decade. Quality monitoring program starts on board its vessels at sea and continues right through to point of delivery and a satisfied customer. Tuna is a large fish. It can reach length of 6.5 feet and weight of up to 550 pounds. Largest (ever recorded) specimen of tuna was 21 feet long, weighing 1600 pounds. Color of the body provides excellent camouflage in the water. Dorsal (back) side of tuna’s body is dark blue and it blends with the ocean floor when observed from the air. Belly of tuna is silver-white and it blends with the surface of the ocean when observed from bellow. Despite their large size, tunas are very fast swimmers. They can reach the speed between 44 and 62 miles per hour. Tuna is able to change the position of its dorsal and pectoral fins to reduce drag and accelerate the swimming speed. Tuna is the main variety of fish we deal with since the demand is very high for international market. In Sri lanka they are caught by both long lining and using traditional methods. 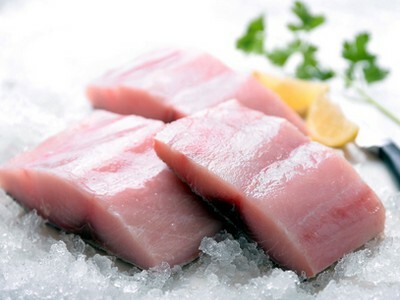 Tuna is very rich in protein, vitamin D, omega-3 fatty acids and it is easily prepared. Tuna foods are very delicious and very healthy liked by the food lovers all around the world. There are many delicious recipes of tuna such as Balsamic Glazed Tuna, Grilled Tuna Teriyaki, Satay Tuna, Grilled Citrus Fresh Tuna, etc which hunted the mouth of sea food lovers. 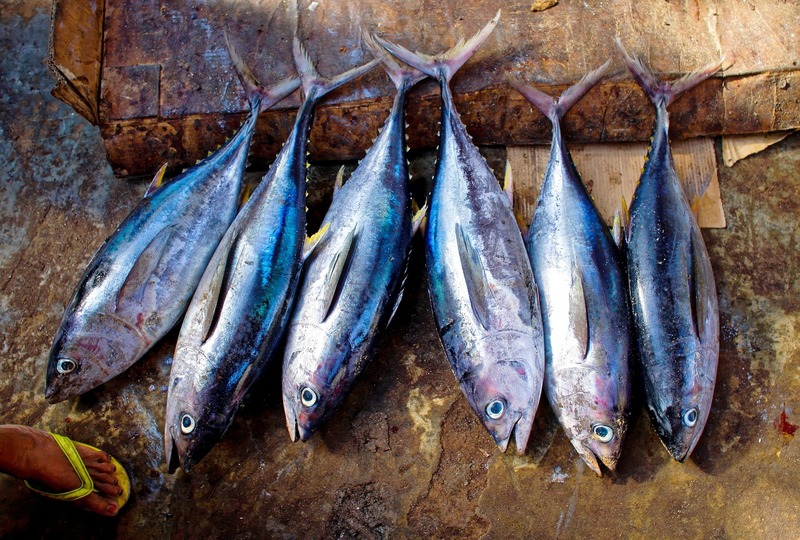 Sri Lanka is one of the oldest and most important Tuna producing island and nation in the Indian Ocean. North West Fishery (Pvt)Ltd plays a vital role in processing Tuna at our modern facility not only for our customers, but also as a sub contractor for number of sea food export companies.